Multi-Currency and Multi-Language: Ventaforce provides you the advantage of reaching to a global base of customers by incorporating different languages and currencies in the software. You can quickly promote your business across the boundaries using these smart features. These features enhance the collaboration and coordination between a culturally diversified pool of network members. Multi-Store and Multi-Vendor: Ventaforce, a premium multi-level marketing software offers you a streamlined business through a centralized management system. You can deal with different vendors on a single platform. Ventaforce simplifies customer’s shopping experience through multi-store feature. Multiple Modules and Multiple Payment Gateways: Ventaforce supports different modules such as the distributor, admin, and franchise to facilitate a smooth alignment between these branches of business. You can also add modules according to your requirement. The leading multi-level marketing software integrates various payment gateways to make the payment process hassle-free. CMS enabled Website: Ventaforce is one of the few Multilevel marketing software that endorses the search engine optimization techniques to promote the business on digital media. By developing a relevant and meaningful content, you can earn an online publicity for your business using the website of Ventaforce. Pluggable Architecture: Another excellent feature of Ventaforce is its ability to serve any size of MLM business. The pluggable architecture makes Ventaforce scalable to cater to the needs of an ever-growing multi-level marketing business. It comes with a simple mechanism that can support smart cards, e-wallets and other applications as well. Website Replication: This is one of the unique features incorporated to give an ultimate experience to the network members. The users enjoy their website with a static URL. It gives them access to various features that help them to manage their business performance and that of their downline members. Business Intelligence and Miscellaneous Report Generation: These elegant features make Ventaforce, one of the smartest MLM solutions. This sophisticated multi-level marketing software is capable of generating various MIS and performance reports that help admin and other users to monitor the performance of the business. The reports are printed in a user-friendly format that is easy to understand and interpret. This vital feature facilitates a systematic and accountable decision-making. 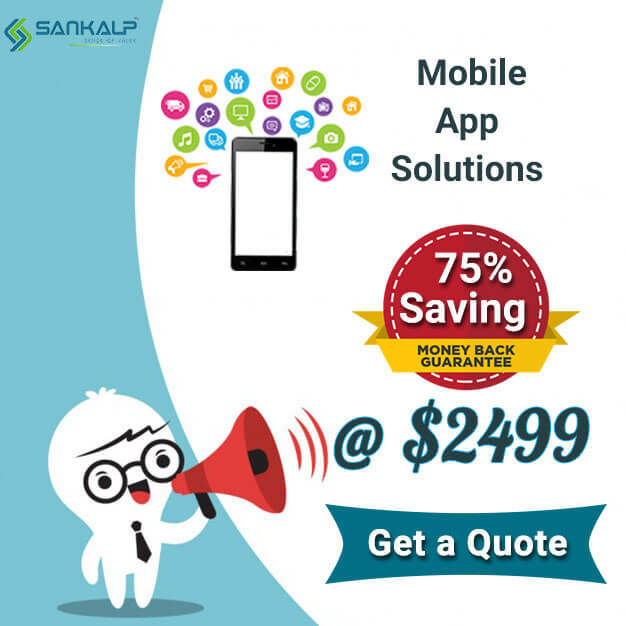 Sankalp believes in creating a world-class experience for its clients. Therefore, we provide an exclusive free demo of this MLM software, which assists you to check the workability of these features. For a free demo of our versatile product, you can call or write an email to us. MLM Business, MLM Software, Network Marketing Software. permalink.